The second instalment of our taste-bud tantalising food tour is Costa Rica. Costa Rica is a beautiful country in Central America which has some delicious and surprisingly healthy local cuisine. This translates as “spotted chicken”. 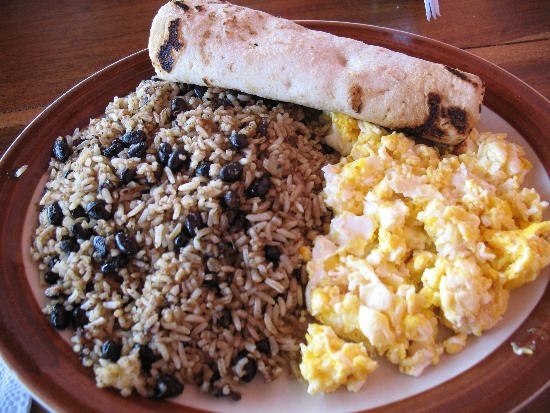 It is a mixture of rice and beans cooked together to create a speckled appearance (no chicken involved), served for breakfast with egg and bread. It is so popular that even McDonalds sell their own McPinto! 2. Sauté the rice in oil then add half the chopped onion, pepper and coriander. 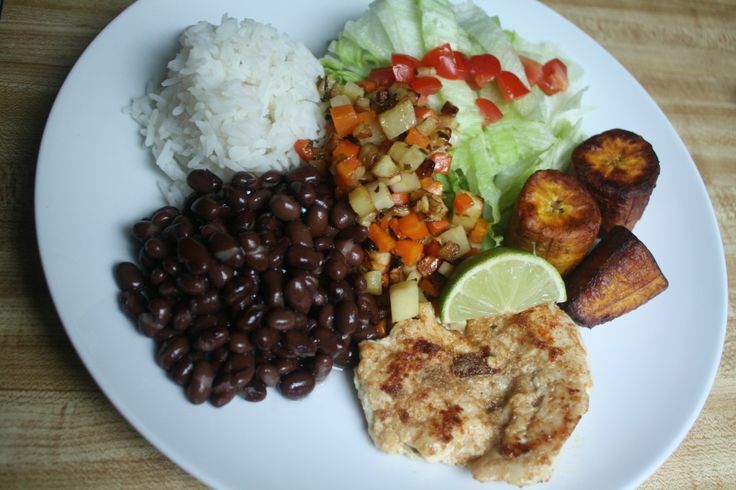 You can try all of this mouth watering Costa Rican food on our turtle conservation programme in Costa Rica!